Location: 8000 Great Park Blvd. Price: Free admission & on-site parking. A variety of sample-sized servings of food will be available for purchase, with prices ranging from $2 to $5; please bring cash. 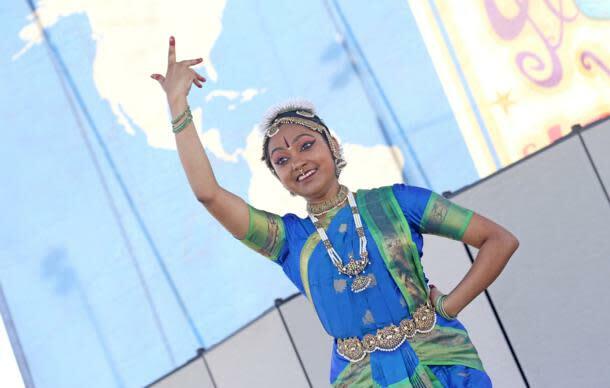 Travel the world at the 18th annual Irvine Global Village Festival. 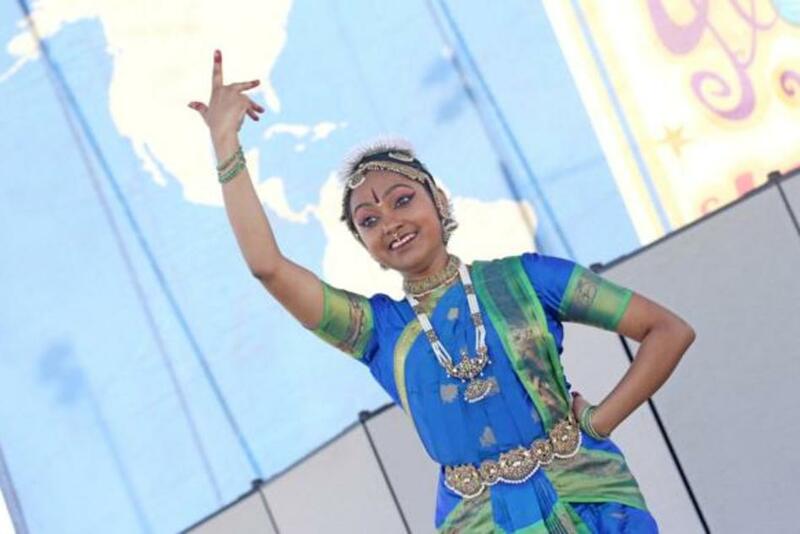 This all-day event — now at the Orange County Great Park — features more than 100 performances representing cultures from around the world; international cuisine; kids’ crafts and activities; cultural and religious exhibits; and an international marketplace.